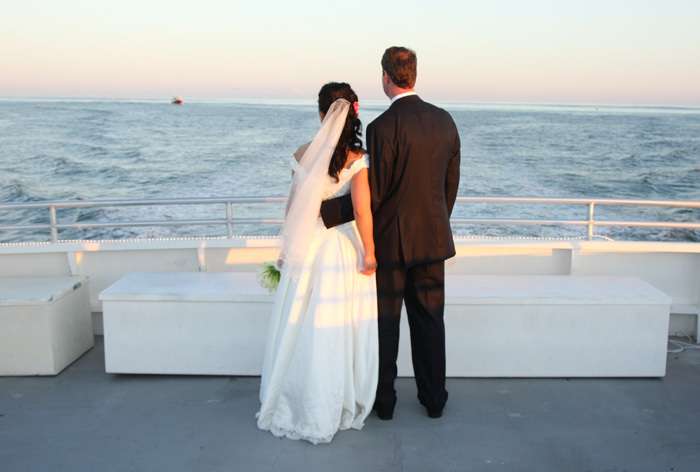 Cape May is a popular wedding destination and there are many wedding venues available. Antoinette’s Apartments & Suites is located near several venues and our family friendly setting makes it ideal for large parties attending the wedding to stay together. We are also child friendly, so if you have guests that are bringing the ring bearer, flower girl or other younger attendees, we are known for providing a great space for those parties. We can also provide space up to 24 guests, if your wedding party is looking for a space to stay together. Our larger living rooms can give you space for hair and makeup prep too. Finally, we are a great affordable option in the heart of Downtown Cape May. Book now for your upcoming wedding visits and we look forward to seeing you soon! 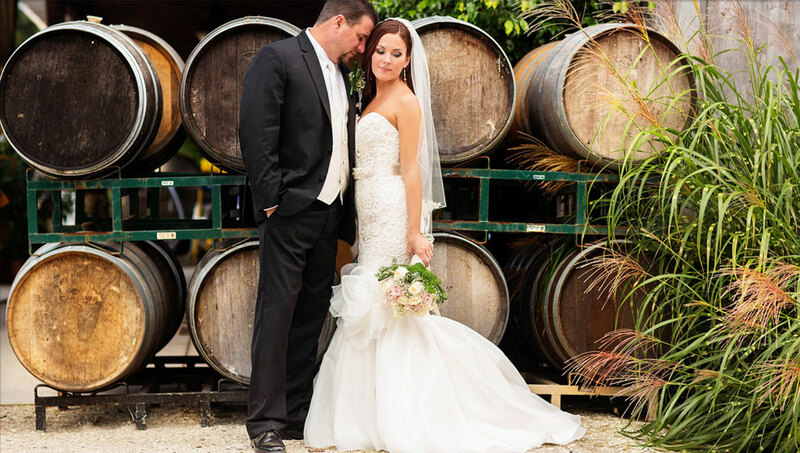 Willow Creek Winery has a stunning ballroom on its property that offers a dramatic setting for a wedding amongst the grapevines. Partner that with excellent wines and sangrias and your guests will be blown away. We are moments away from the vineyard if you book with us. Willow Creek Winery’s owner also owns the Southern Mansion, located across the street from Antoinette’s, which also offers intimate weddings in their historical inn. We’re in a great location to help house guests for those events too. 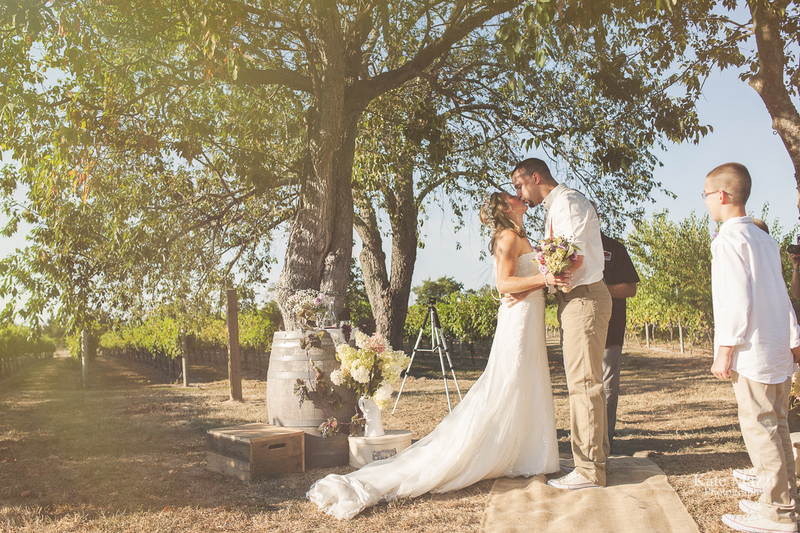 Perfect for a intimate wedding, Jessie Creek Vineyard, has a wonderful setting to pledge your eternal love to one another. 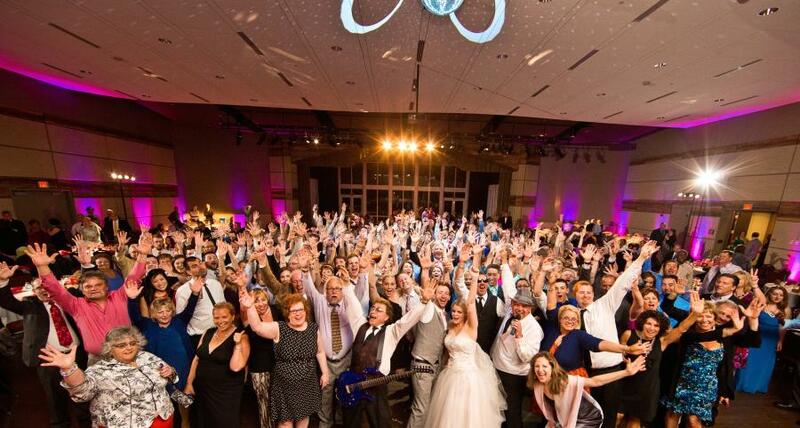 We are just a short drive away and can fit up to 24 guests in the whole Apartments & Suites if you are looking for a spot to house your entire wedding party. Just blocks from our location, the Cape May Convention Hall hosts weddings with views of the beach and horizon. A super fun spot to host a larger wedding, their team can work with you for both indoor and outdoor aspects of your wedding. Step back in time with a wedding at Historic Cold Spring Village and put a smile on your guests faces. It’s a beautiful setting and offers a one of a kind setting. We are minutes from the Village by car. 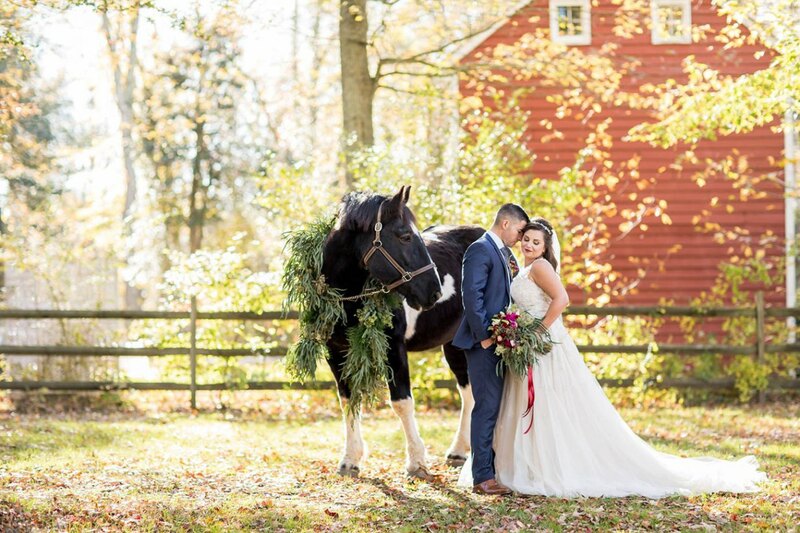 Your guests can enjoy the wedding on one day and then head back to the Village the next to explore, taste the beers at Cold Spring Brewery and dine at the Cold Spring Grange Restaurant. 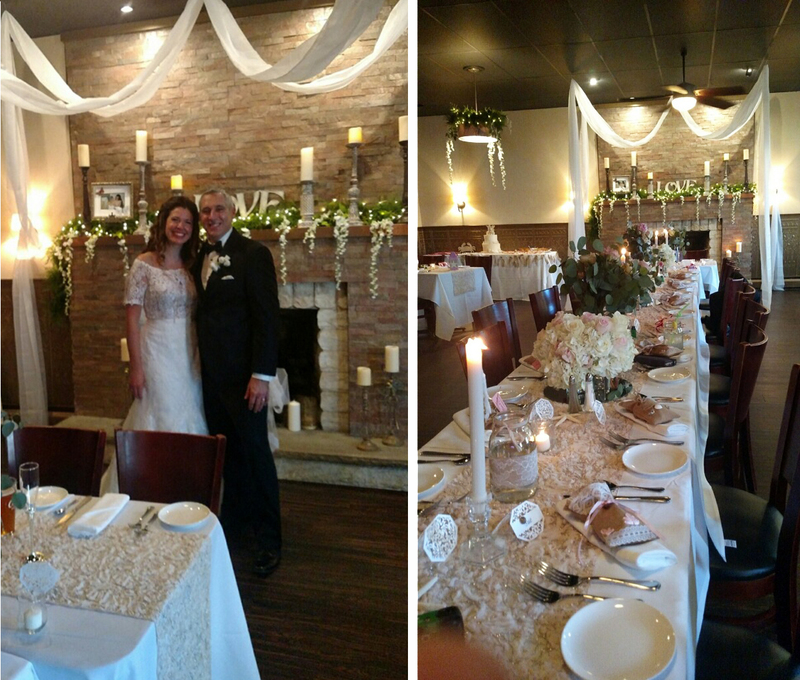 Located one block from our Apartments & Suites, the Washington Inn is a multi-award winning restaurant that offers of beautiful and romantic setting for a wedding. Their hospitality group also offers Cape May beach weddings. Want a truly unique Cape May wedding? Book it aboard the Cape May Whale Watcher! Set sail for the open sea and the future of marriage. 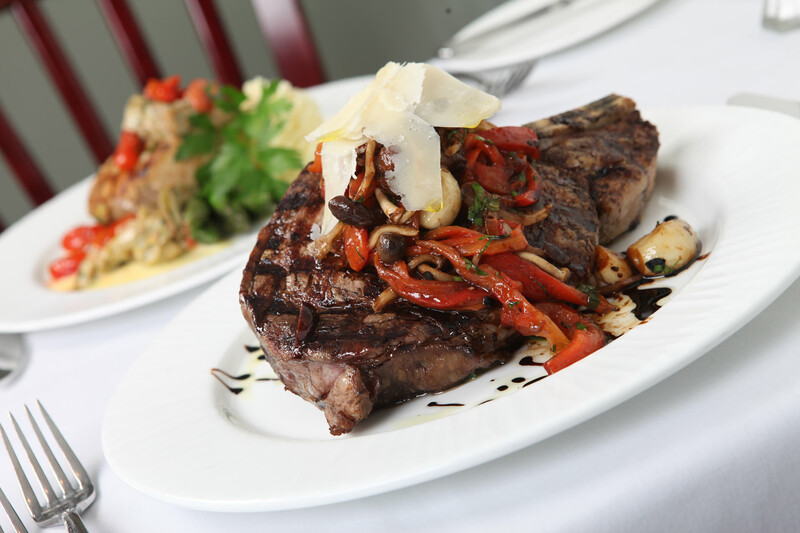 Elaine’s offers fabulous dinner theater events throughout the year and also hosts weddings. They offer a few different wedding packages based on the size of your wedding. They are also a boutique hotel where your wedding party can stay together. If you have families attending the wedding with children, we can offer a walking distance option for those with kids. We wish everyone the best of luck and happiness in their upcoming weddings and hope we can be of service to your wedding guests too! Book your rooms today for a wonderful getaway for a wedding weekend in Cape May. This entry was posted in Accommodations, Activities, Beer, Events, Family, General, Weddings, Wine and tagged activities, cape may, romance, weddings, wine by Deanna Brown. Bookmark the permalink.